UPA govt had filed an appeal against the 2006 verdict of the Allahabad High Court holding that the varsity was not a minority institution. 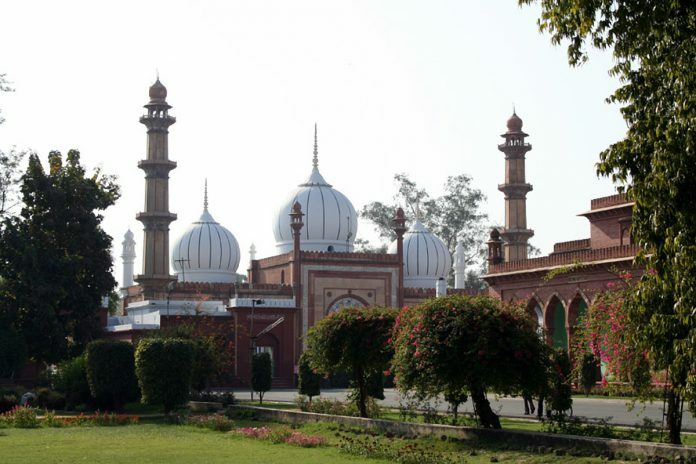 New Delhi: The Supreme Court Tuesday referred to seven-judge bench the issue of determining the correctness of minority status granted to Aligarh Muslim University. The then UPA-led centre government had filed an appeal against the 2006 verdict of the Allahabad High Court holding that the varsity was not a minority institution. The varsity administration had also filed a separate plea against the high court verdict on the issue.